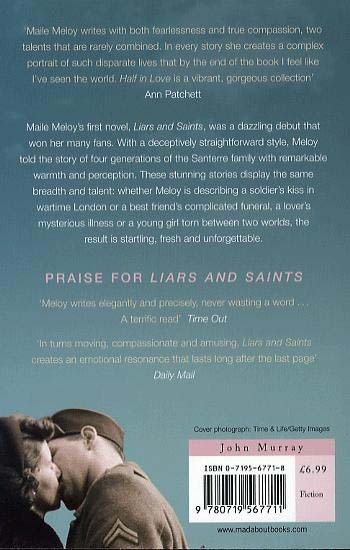 Selected for Richard & Judy's Summer Read, Maile Meloy's brilliant novel, Liars and Saints, was acclaimed by readers and reviewers alike. 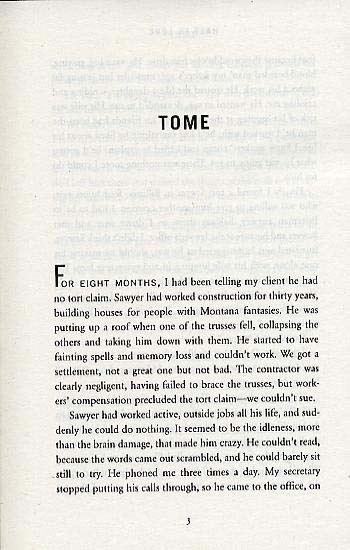 In deceptively straightforward writing, Meloy depicted the story of the Santerre family with remarkable insight and perception, creating 'an emotional resonance that lasts long after the last page' (Daily Mail). This same talent is again on display in these dazzling stories. 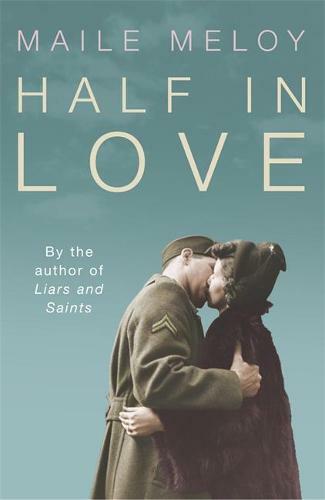 Whether Meloy is describing a soldier's kiss in wartime London, a best friend's funeral or a young girl's determination to hang on to her virginity, the result is startling, fresh and unforgettable.